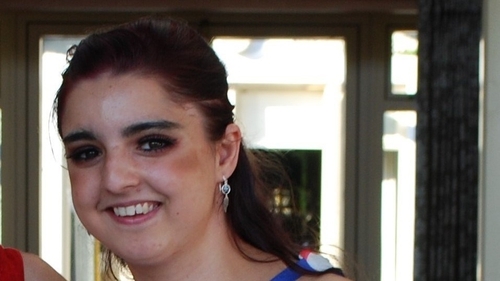 The public have been asked for their help to find a 19-year-old woman missing from Co Kerry. Maria Brosnan, from Fossa, was last seen at around 10am on Wednesday 7 November at Clash, Tralee. She is described as being 1.52m (5') tall, with brown eyes and long dark brown hair with red hair dye. When last seen she was wearing blue jeans, black runners, a floral top with black/navy background, a dark green fleece and a blue rain jacket. She was also carrying a large navy and beige handbag. Anyone with information is asked to contact Killarney Garda Station on 064-6671160 or the Garda Confidential Line on 1800 666 111.